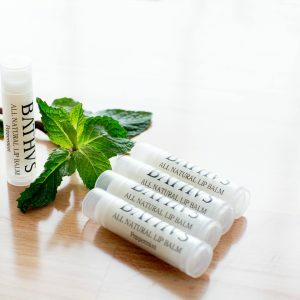 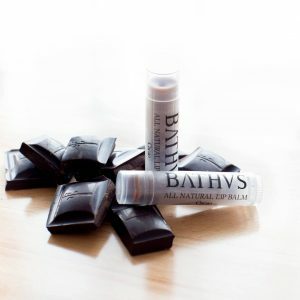 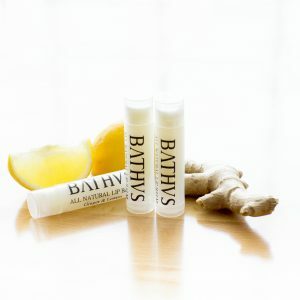 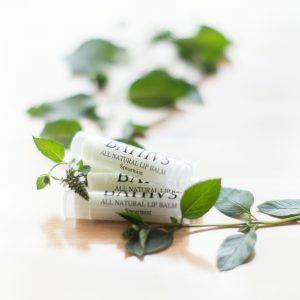 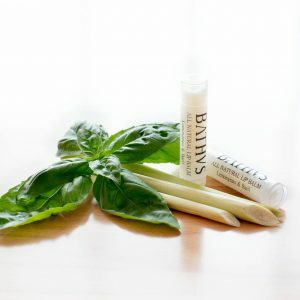 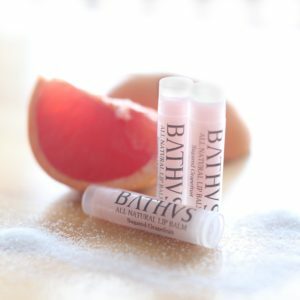 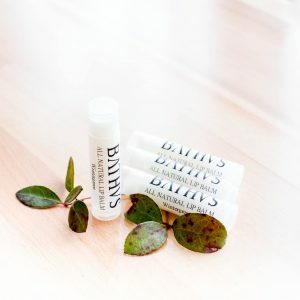 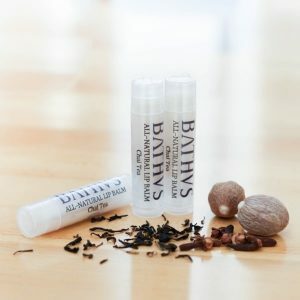 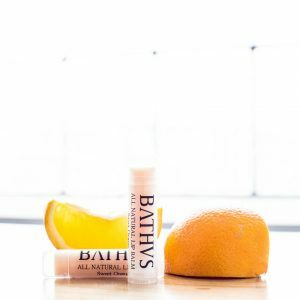 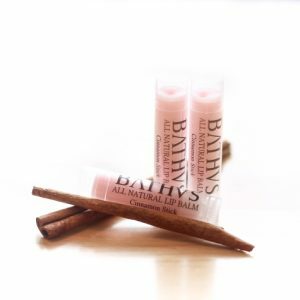 BΛTHVS is an artisan handmade soap company in Williamsport, Pennsylvania specializing in cold process soaps, hair care, and luxury bath and body items. 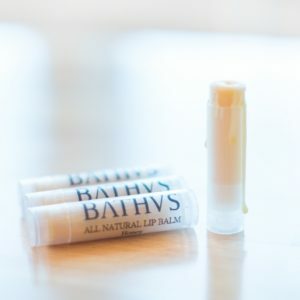 We are always looking for new retail opportunities. 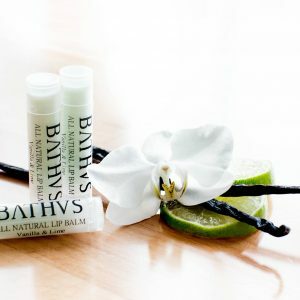 Please contact us if you think BΛTHVS products might be right for your shop!